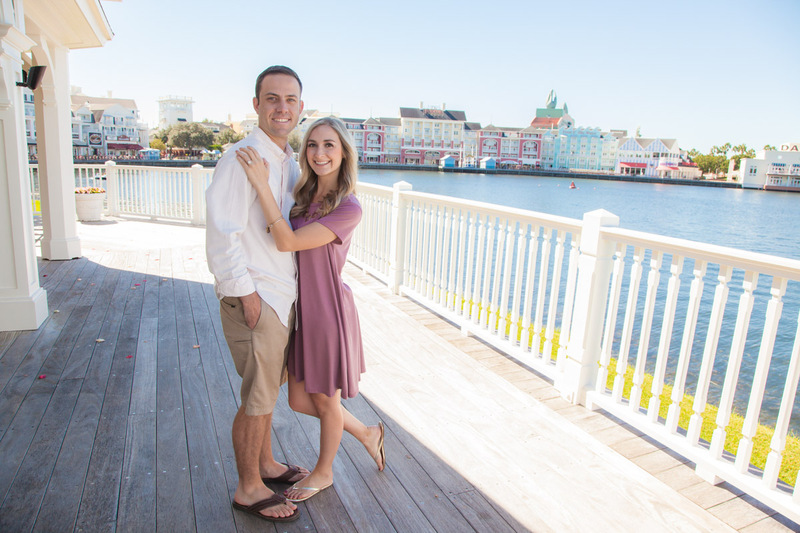 Last year I had the pleasure of doing a beautiful engagement session involving a beautiful couple who came all the way from Colorado to do an engagement session at Disney’s Boardwalk Inn. 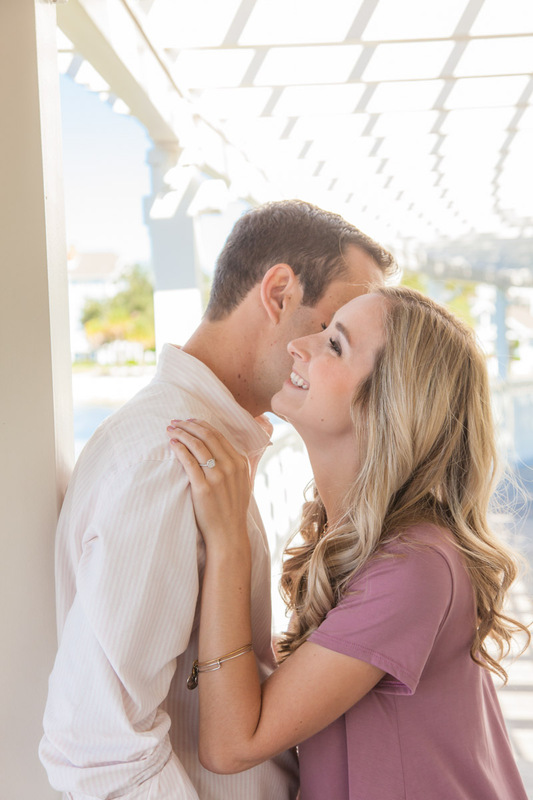 They were such a wonderful couple to work with, not to mention that they are super cute for one another. 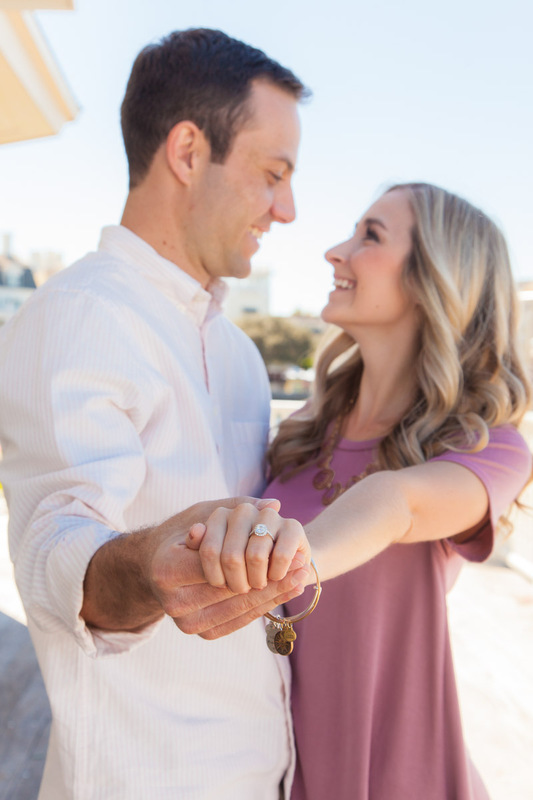 When it came to their photos we definitely didn’t skimp out on any of the locations. 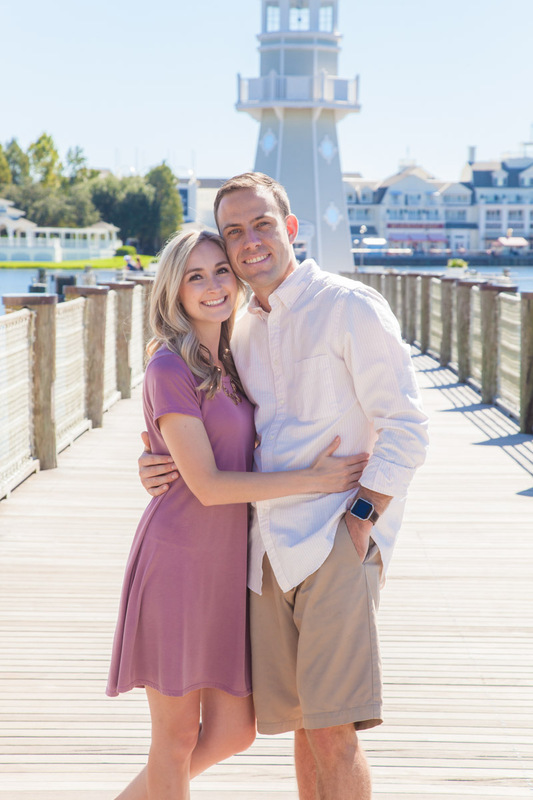 From the Boardwalk to the lighthouse we scoured it all! 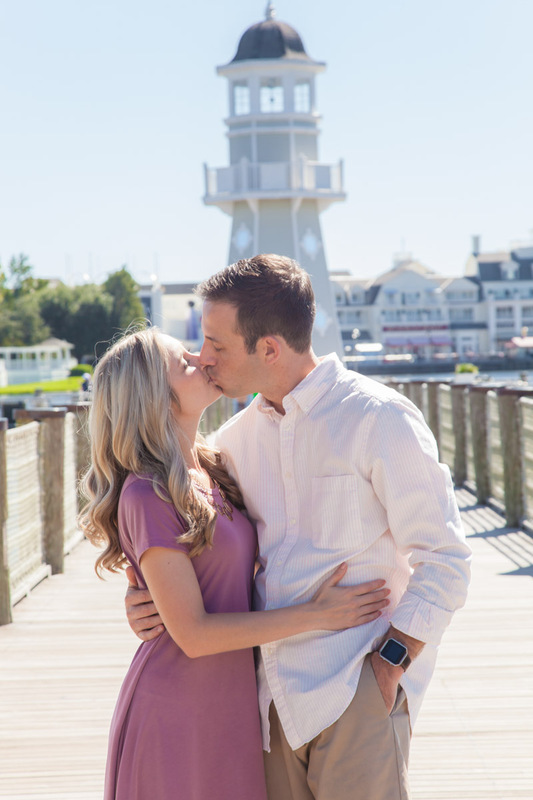 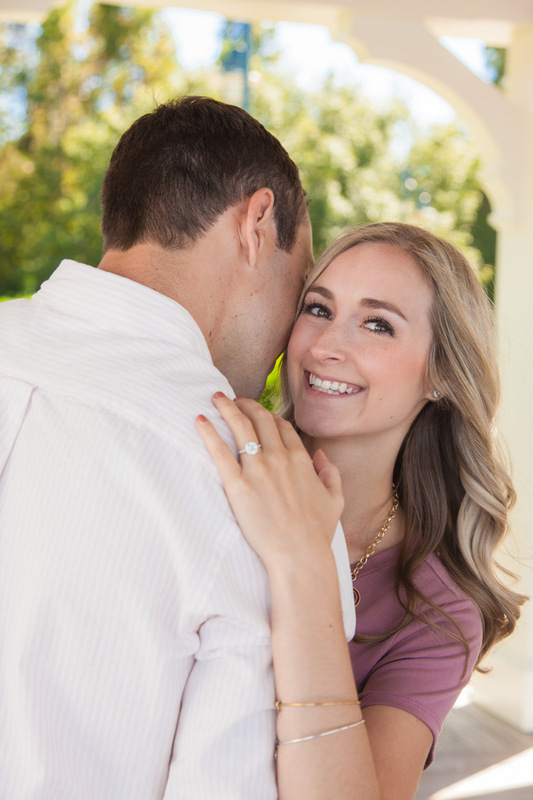 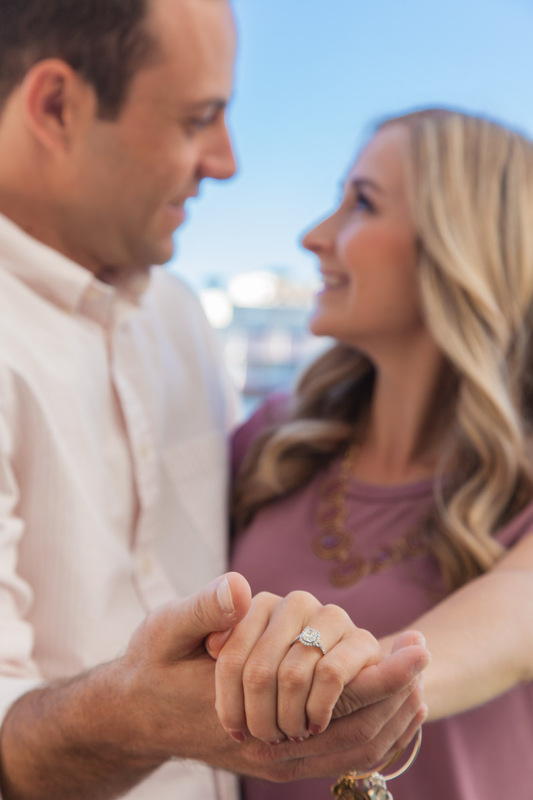 Well without further a due here are their Disney Boardwalk Engagement photos!